There is a major difference between wedding photos nowadays and the wedding photos of when your parents or grandparents got married…the medium they were delivered on. In those days, a printed wedding album and wedding photo prints were the norm. That wedding album has probably stood the test of time, and what´s more, it has an irreplaceable value in that it has been seen and passed down generations, and will continue to do so…far more so than digital photos will. The value of wedding photos all changed with the introduction of digital photography and digital storage, and the ease of simply storing images on a medium such as a USB memory stick. Having your wedding photos stored on your computer hard drive, USB memory stick, cloud drive, etc. is all well and good, but it comes with significant drawbacks. Have you ever lost a USB memory stick? Accidentally deleted some files? With your wedding photos stored only in digital format, you need to ask yourself, just how long will they be truly appreciated for? It is considerably more difficult to throw away a printed wedding album than a small USB memory stick, or accidentally delete your wedding folder on your hard drive/cloud drive. 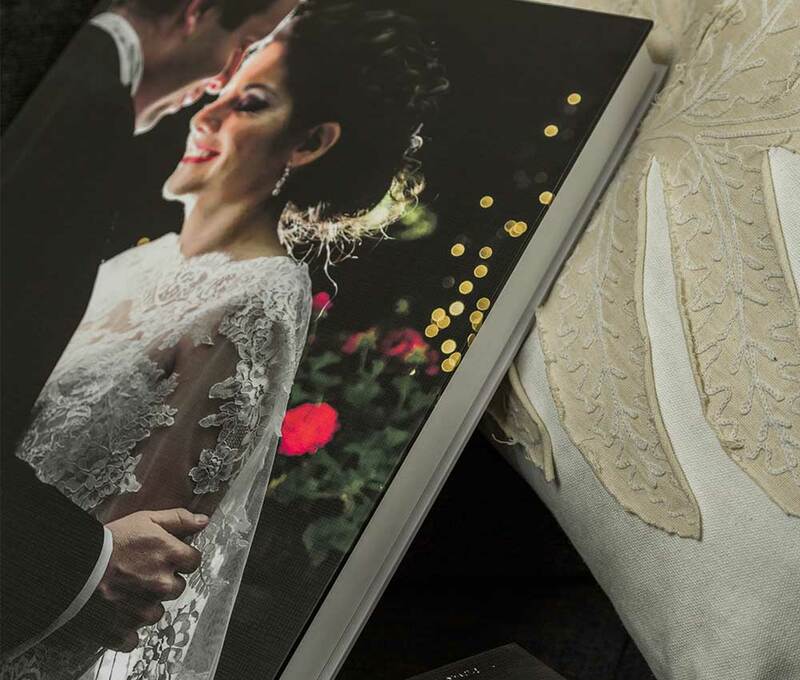 A printed wedding album is not only a superb way to present your wedding photographs, but it will also preserve and protect them. 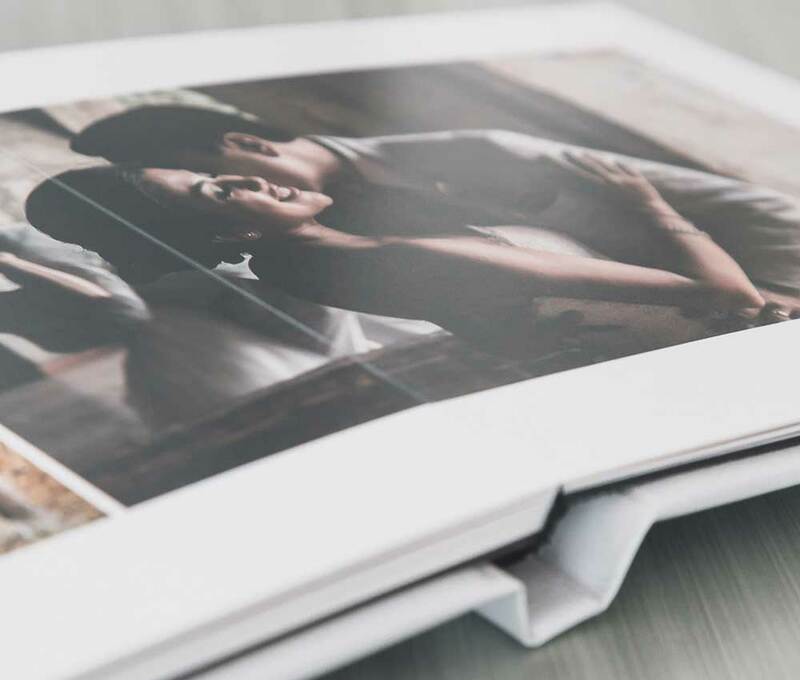 Good quality wedding albums nowadays are printed on premium high-quality papers that can guarantee the print and colour quality for more than 100 years. Imagine your own wedding album filled with your wedding day photos with endless emotion being passed through generations to your future children and grandchildren, with the photos having the same quality and colouring they had the day you were presented with your wedding album. Without wanting to sound melancholic, but when a friend or family member passes away, the first thing people look at are printed photos or printed albums to remember their loved one. Swiping through those wedding photos on your computer or tablet just isn´t the same. Of course, you can design and print your own wedding album cheaply. But, keep in mind...you get what you pay for. 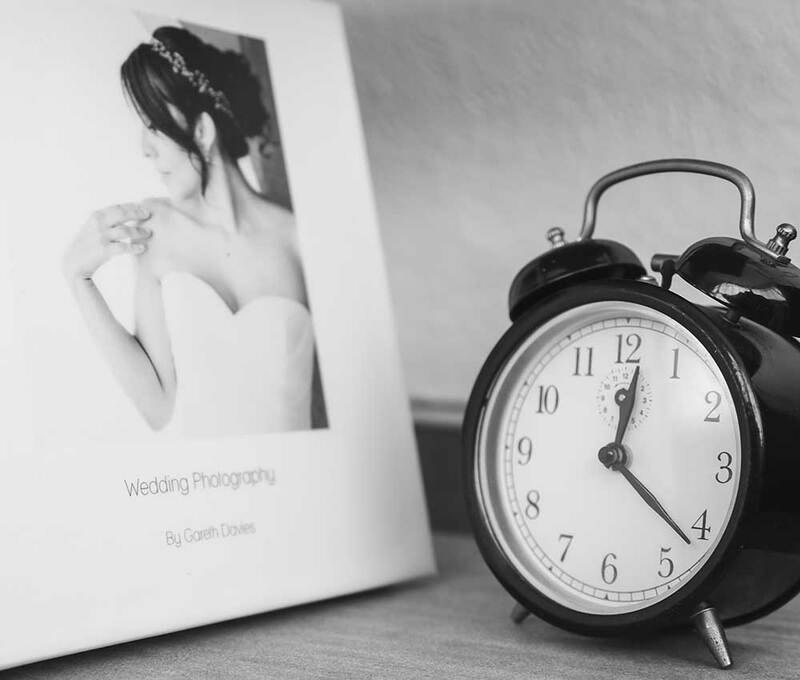 One needs to consider, you hired a professional to take your wedding day photos, so why not use a professional to ensure your photos are printed into a high quality printed wedding album that does the photos justice and survives the tests of time. Photos need to be experienced, their feel, scent and emotion that they convey. 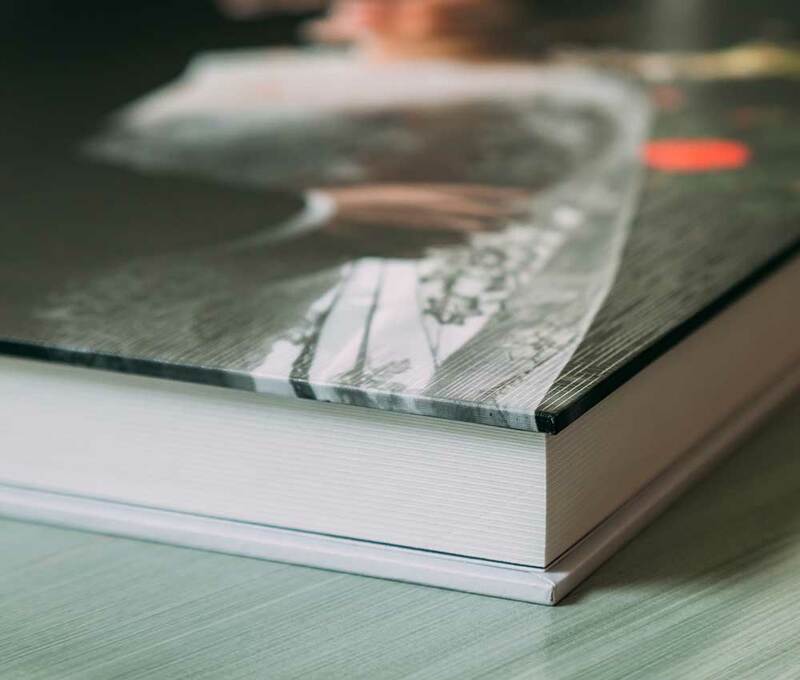 When you buy a printed wedding album, you are buying that experience that your children, grandchildren and great grand-children will share with you. At family gatherings, anniversaries, or birthdays they will flip through the pages saying how much your father looks like you, or laugh at Uncle Dave´s dodgy moustache and how fashion trends have changed. 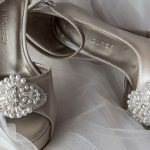 There are various options you can choose from when it comes to your wedding photo album, which varies in price. Part of the beauty of opting for a wedding album is that it need not be an expense you pay for before the wedding, it can be a post-wedding investment. Even something you treat yourself to on your first wedding anniversary.